Members of Centre for Elite Performance, Expertise and Training (CEPET) have a combined record of productivity that is exceptional, with complementary strengths in psychology, cognitive science, philosophy, music, sports science, methodology, applied practice, and analysis. They are distinguished by top tier publications, HDR supervisors, community engagement, and research funding success. John Sutton is Professor in cognitive science and Associate Investigator of the ARC Centre of Excellence in Cognition and its Disorders. His research covers memory, skill, and distributed cognition, seeking to integrate philosophical, psychological, and historical ideas and methods in areas such as autobiographical and social memory, point of view in personal memory, and mindful bodies in action. Dr. Kim Curby focuses on questions such as: How does visual learning alter the way we see and remember? What happens to the brain when we become perceptual experts? And how can understanding such processes inform us about why people can sometimes fail to develop the kinds of perceptual expertise that most of us take for granted (for example, face recognition)? Professor Bill Thompson is professor in psychology at the Department of Psychology and Chief Investigator of the ARC Centre of Excellence in Cognition and its Disorders. He is also the Director of the Music, Sound and Performance Lab. His research interests include music perception and cognition, music and emotion, violence and music, music and language, disorders of music, and music-based treatments. Professor Mark Wiggins is a registered psychologist with an endorsed area of practice in organisational psychology. His research and teaching interests lie in the assessment and development of expert performance, particularly in the context of cognitive skills such as diagnosis and decision-making. Monique Crane is a Lecturer at Macquarie University, a registered psychologist, member of the Australian Psychological Society, and academic member of the College of Organisational Psychologists. Dr. Crane has expertise in occupational mental health and resilience training. Crane has worked with military mental health since 2010 and specialises in military resilience. She was involved as a chief investigator in the development, administration and evaluation of the military initial resilience that is currently employed within the Australian Defence Force. Crane is also a principal investigator on a major military longitudinal study investigating resilience in the Australian Defence Force. Dr Crane has secured over $600,000 in competitive external funding and over $200,000 in competitive internal funding for resilience-related research. 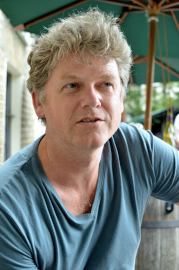 Professor Greg Downey is Head of Department in Anthropology and his research focuses on studying the effects of skill acquisition, especially on cognitive and sensory learning, from a biocultural and neuroanthropological perspective. He has significant secondary research projects in areas like service-based learning, human rights, and evolutionary theory. Professor Barbara Griffin is an organisational psychologist and Program Director of Organisational Psychology. 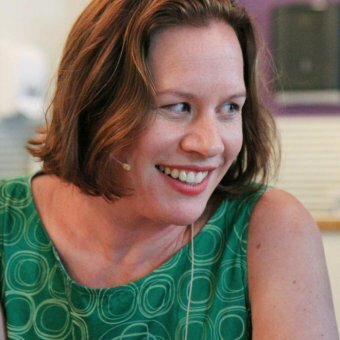 She has led a substantial research program investigating adaptive processes across the employee career cycle, including projects on selection, incivility, career transition, and organisational culture, with research conducted in many Australian and multinational companies across the public and private sectors. Associate Professor Rachel Kallen investigates the cognitive, emotional, and behavioral consequences of living with devalued or stigmatized identities. Her applied research interests focus on broadening participation for underepresented groups at all stages of the STEM pipeline. Her teaching interests include social psychology, the psychology of stigma, and undergraduate and graduate level research methods and statistics. 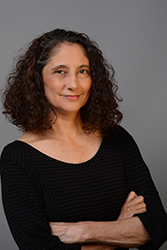 Dr. Karen Pearlman writes, directs and edits screen productions and she researches and writes about screen culture, feminist film histories, distributed cognition, and creative processes. Prof. Erik D. Reichle is a cognitive psychologist with research interests in the mental processes that are involved in reading (e.g., vision, attention, language processing, eye-movement control, etc.). His research uses computational modelling to understand how these mental processes become coordinated to support skilled reading. 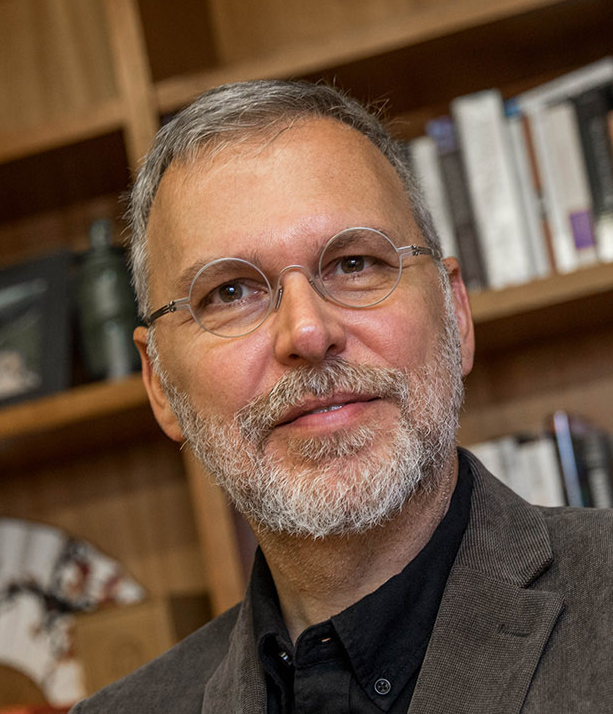 Prof. Reichle has received fellowships from the Hanse Institute for Advanced study in Germany, the Leverhulme Trust in the United Kingdom, and in 2016 received a National 1,000-Talents Award from China. He is currently the Head of the Psychology Department at Macquarie University. Anina Rich is Professor in cognitive science and Associate Investigator of the ARC Centre of Excellence in Cognition and its Disorders. Anina's research focuses primarily on two different aspects of sensory processing: the mechanisms and influences of selective attention, and the way in which the brain integrates information, including unusual occurrences of integration such as Synaesthesia. An additional interest lies in the way in which the brain changes and adapts to injury or modified input. Professor Richardson’s research program is directed towards understanding the lawful dynamics of human perception, action, and cognition. He has expertise in experimental and applied psychology, cognitive science, human-movement science, perception-action, joint-action and social coordination, virtual-reality, complex systems, quantitative and statistical analysis methods, and dynamical modelling. Dr. Melanie Taylor has worked in the areas of psychosocial impacts of disasters and emergencies and related preparedness and response behaviour. She has also specialised in the optimization of human performance. For example, the assessment of human performance and human error in safety-critical systems, e.g. aviation, military operations, and she has experience in using a wide range of research methodologies. Many projects have investigated human performance and limitations in stressful environments, or in the presence of stressors. 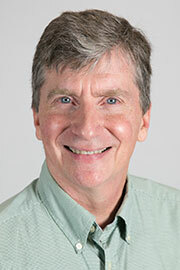 Dr. Kirk Olsen is CEPET Centre Manager and postdoctoral researcher in psychology. Kirk's research investigates cognitive and sensory mechanisms that underpin perception of complex and dynamic real-world acoustic stimuli such as music. Recent work investigates the social, psychological, and neurological implications of violent music; auditory attention and motion perception in the context of spatial hearing; and the neuroscience of creativity through expert music performance. Dr. Jaime Auton is a registered organisational psychologist and human factors researcher. Her primary research interests lie in the assessment and development of expertise of operators working within high-risk, high-consequence technical environments. Together with her collaborators at Macquarie University, Sydney, Jaime has contributed to the development of the EXPERT Intensive Skills Evaluation (EXPERTise 2.0) software which has been used to assess the diagnostic skills of practitioners across a range of domains, including electricity transmission and distribution control, electrical rail control, emergency medicine, audiology and hydroelectric power generation. Jaime has published peer-reviewed journal articles and book chapters and has presented her research at both domestic and international conferences. Jaime received her BA (Hons in Psychology) from the University of Sydney and completed her combined PhD/Master of Organisational Psychology degree and subsequent post-doctoral research fellowship at Macquarie University in Sydney. 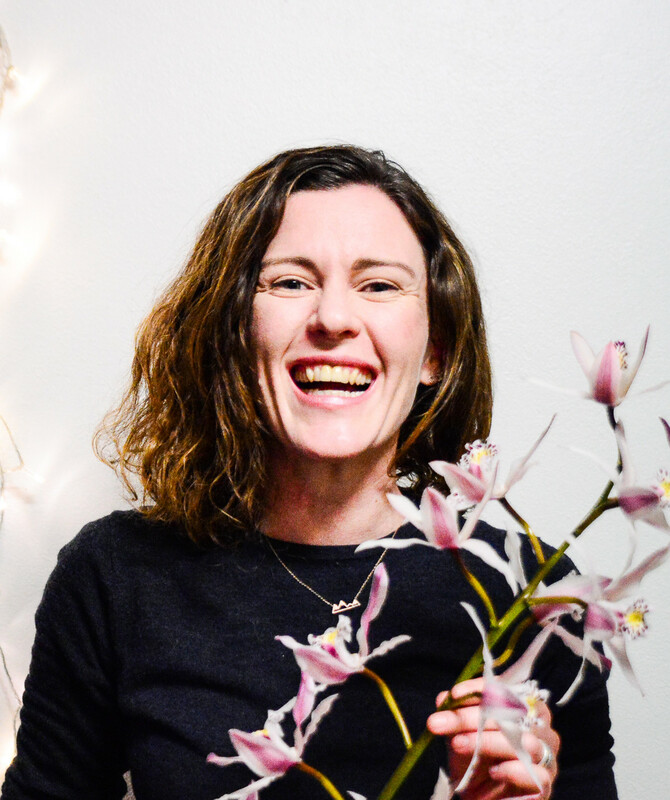 Dr. Amee Baird is a clinical neuropsychologist and research fellow currently funded by an NHMRC-ARC Dementia Research Development Fellowship for the project ‘Can music mend minds? Investigating the mechanisms underlying the beneficial effects of music in people with dementia’. 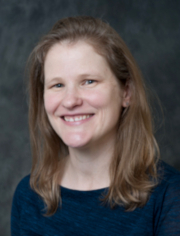 Her research interests include music evoked autobiographical memory, musical expertise and the use of music in cognitive rehabilitation in people with brain injury or disease. Dr. Kath Bicknell’s research investigates the relationships between thinking, doing and expert performance. This work examines the ways people make sense of remarkably skilful experiences as they happen, in time sensitive and high-pressure scenarios such as racing bikes down rock gardens in the jungle or performing at height on the trapeze. Her research, and its reach, is unusually interdisciplinary in nature, bridging between the humanities and the sciences. 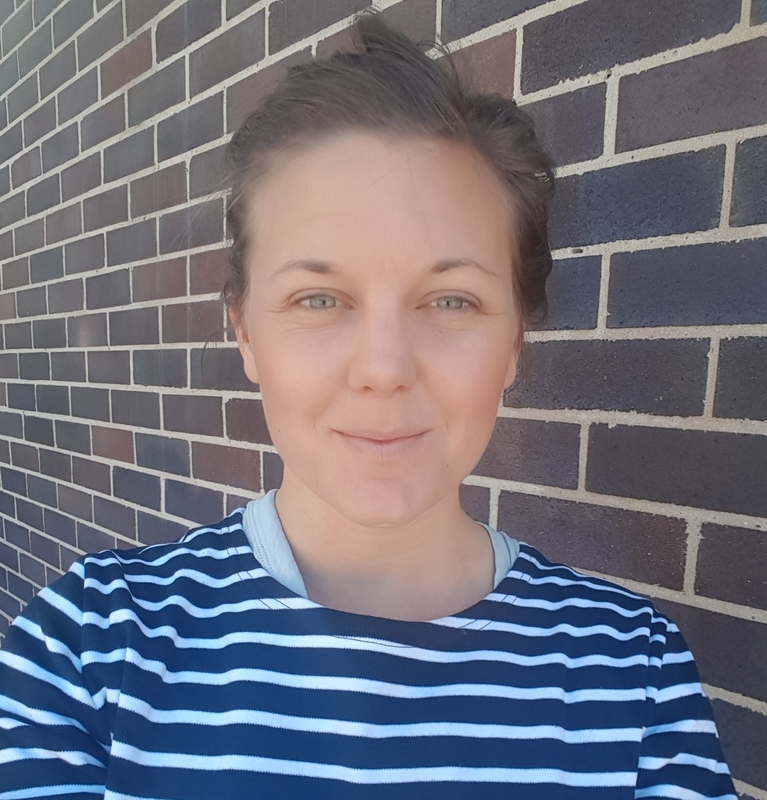 She has worked part-time in the Department of Cognitive Science at Macquarie University since 2014, developing an ethnographic methodology to investigate complex, skilled action and collaboration in studies of skill, memory and high-performance sport. She has worked as a freelance media professional since 2008 and is internationally recognised for her multi-platform work on cycling. 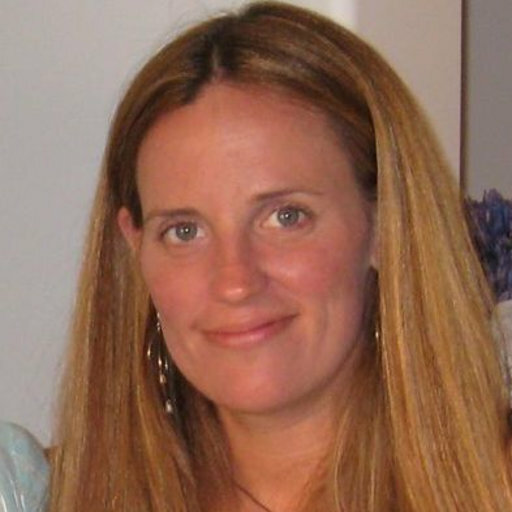 Dr. Ann Carrigan is a cognitive psychologist and a medical sonographer. Her research interests lie in medical perception, specifically applied visual search, attentional processes and the trajectory from competence to expertise. Currently, Ann is working as a postdoctoral researcher on an ARC Discovery grant with Prof. Mark Wiggins investigating cue utilisation and skill acquisition along with the vulnerability to different error types of trainee and expert radiologists, pathologists and cardiac sonographers. 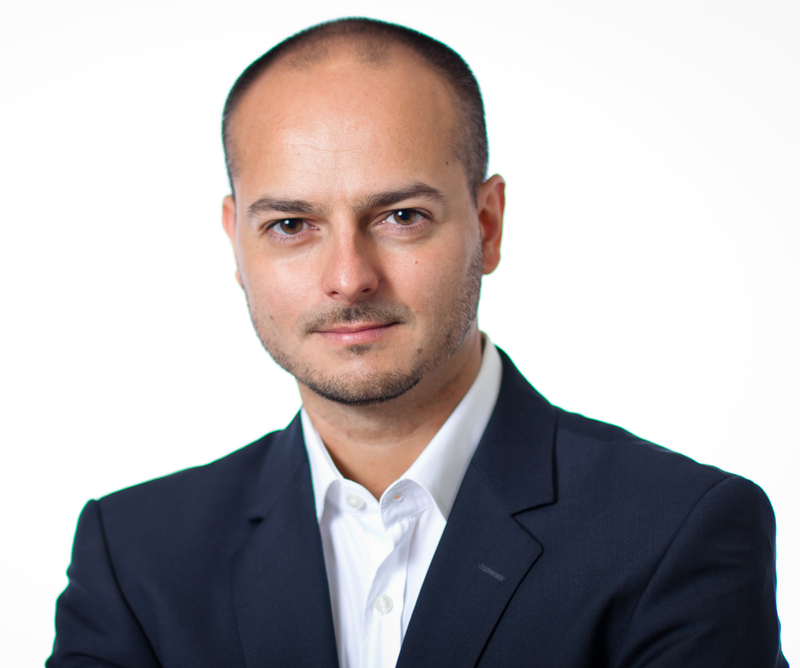 Associate Professor Antonio Di Ieva, MD, PhD, FRACS, is a Neurosurgeon and Associate Professor of Neuroanatomy and Neurosurgery at Macquarie University. Specialist in Neurosurgery since 2007, he has completed several international research and surgical fellowships worldwide, including a PhD in Clinical Neurosciences at the Medical University of Vienna, Austria, in 2011, where he also holds the title of Associate Professor of Neuroanatomy. He has published 100 peer-reviewed articles and 2 books (one in neurosurgery, “Handbook of Skull Base Surgery”, Thieme, New York, 2015, and one in computational neurosciences, “The Fractal Geometry of the Brain’”, Springer, New York, 2016). His primary research interests are in neuroanatomy, neurosurgery, neuroimaging, cognitive and computational neurosciences, focused on the application of advanced computer-based analyses in the field of the clinical neurosciences and pattern recognition. 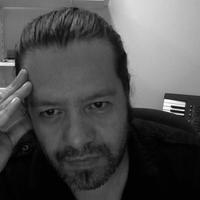 Dr. Waldo Garrido has research interests that include: music psychology (cultural memory and nostalgia), music performance (improvisation, guitar, bass and jazz), music production (digital technologies), music industry (publishing and independent musicians), and world popular music (cross-cultural music making). 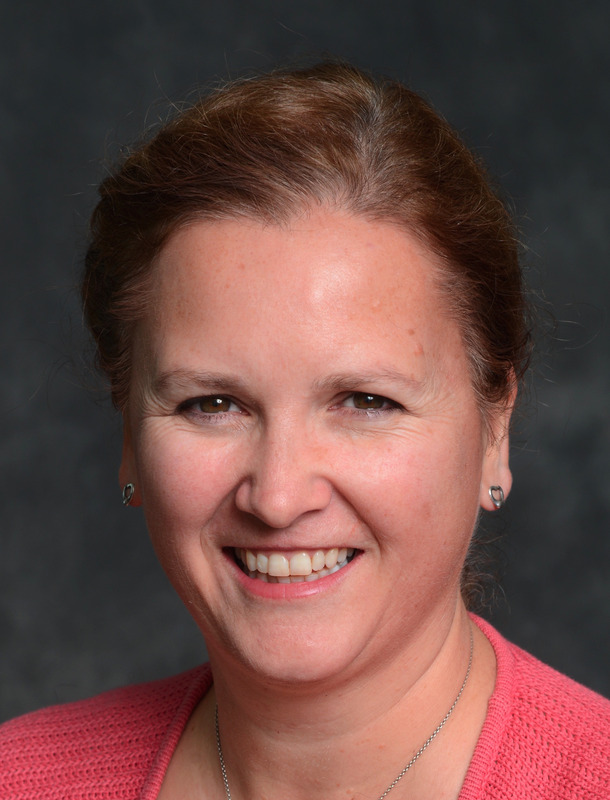 Associate Professor Maria Kangas is a clinical psychologist and the Program Director of the Master of Clinical Psychology program in the Department of Psychology at Macquarie University. Her clinical research focuses on examining the symptom profile, course and treatment of anxiety, PTSD, mood and somatic disorders in individuals experiencing traumatic life stressors, medical and benign health problems. Most recently, she is also supervising postgraduate research students who are investigating the impact of physical activity/exercise and its association with emotion regulatory processes in modulating the impact of executive functioning in healthy and clinical samples. 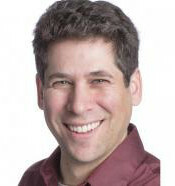 Dr. David Kaplan's current research focuses on the computational processes that underlie movement planning and sensorimotor learning. He is also interested in foundational methodological, theoretical, and explanatory issues in neuroscience. 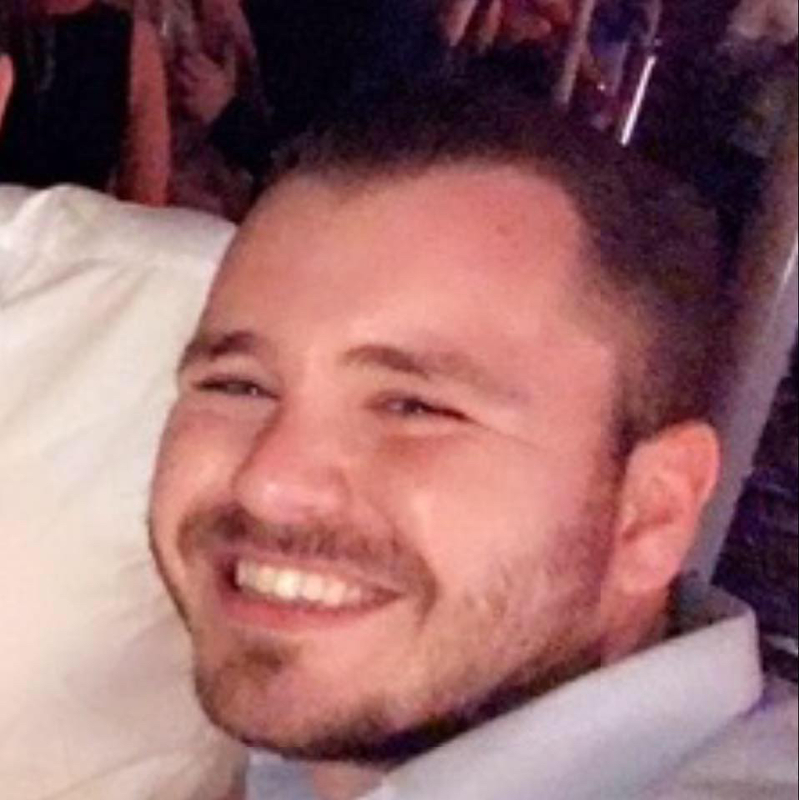 Dr. Ben Morrison completed a Bachelor of Psychology (Hons) and PhD at the University of Western Sydney (UWS), and a Masters of Organisational Psychology at Macquarie University. He is a Senior Lecturer and Organisational Psychologist, and has worked in various academic and professional settings, including law enforcement, military, and professional sport. Ben’s research and practice focuses on organisational psychology issues, including human factors, cognitive engineering, cyber-security, safety, human-computer interaction, automation, psychological assessment, and human performance and decision-making. Dr. Steven Most's research is grounded in cognitive psychology, with strong links to social psychology, clinical psychology, and neuroscience. His lab specialises in relationships between motivation, emotion, and attentional control. Topics include mechanisms of emotion-driven attentional bias, how attention and emotion shape our awareness of the world, impacts of physical and emotional stress on cognition, and emotion regulation. His lab also specialise in understanding the implications of these processes for real-world safety, including on the roadways. Dr. Patrick Nalepka received his PhD in Experimental Psychology from the University of Cincinnati within the Center for Cognition, Action and Perception. During graduate study, Dr. Nalepka's research focused on investigating the perceptual-motor processes that underlie the emergence of stable coordinative patterns in complex and dynamic multiagent task contexts, as well as the role constraints play in how such patterns materialize. Since joining Macquarie, his focus has been on investigating the effects embodied artificial-agents (e.g., virtual avatars, robots) have in mixed human-artificial agent teams for coordination, and how such artificial systems should be used to enhance human skill acquisition in perceptual-motor tasks undergoing continual perturbations. 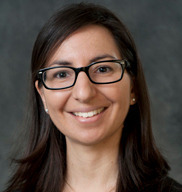 Dr. Nalepka's research utilizes nonlinear time-series analyses, dynamical modeling, reinforcement and machine learning, and virtual reality technology. Mark Williams is Professor in psychology and Associate Investigator of the ARC Centre of Excellence in Cognition and its Disorders. Mark investigates the way the brain generates the perceptual reality we ‘see’. He uses both novel objects and more familiar stimuli such as faces and scenes to examine areas of the brain involved in perception. He implements novel analysis techniques such as multi-voxel pattern analysis to 'read-out' how the brain perceives the world. 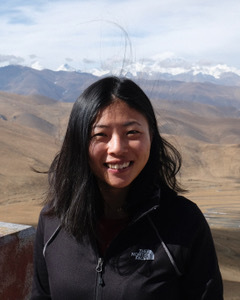 Dr. Lili Yu is currently a postdoctoral researcher at Department of Cognitive Science, and the Academic Lead of FHS (SimHub Annex) Eye Tracking Lab. Lili is interested in understanding the coordination of perceptual and cognitive processes (e.g., vision, attention, memory, language processing) underlying natural reading, especially in whether and how various writing systems influence readers’ reading behaviours differently. For example, Chinese texts are visually (and perhaps linguistically) much denser than alphabetic languages due to its complex hierarchical structure and lack of space, thus, how might our cognitive system response and adapt to Chinese reading, which needs more severe cognitive demands on early visual processing? Lili uses eye tracking, combining with other methodologies to jointly answer the aforementioned questions. 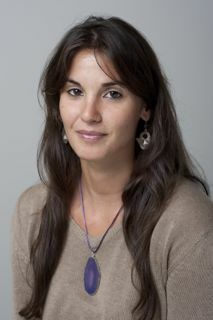 Teresa Martin is a provisional psychologist and a Master of Clinical Psychology candidate. Teresa is being supervised by associate professor Maria Kangas in the area of emotion regulation and physical activity. Aydin Anic is a PhD candidate whose research primarily focuses on the neuroscience of creative cognition in musical improvisations. He uses transcranial direct current stimulation (tDCS) to alter the neural activation patterns in specific parts of the brain to assess their role in creative behavioural outputs. Aydin’s research will have significant implications for the domains of expertise and creativity, and whether creativity can be induced artificially. 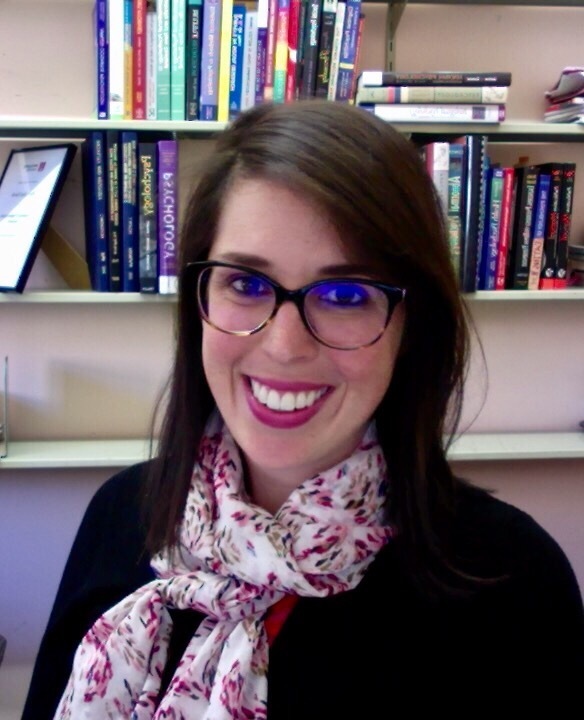 Sarah is PhD candidate at Macquarie University working interdisciplinary on embodied cognition. Dance as a complex human activity is a rich test case for our understanding of the role of the body in cognition. A growing number of researchers in cognitive science focus attention on dance practices. Grounded on the phenomenon of ‘stage presence’, Sarah's PhD project adopts an ethnographic approach to address skilled movement experience in three different dance forms, Contemporary Ballet, Contact Improvisation and Body Weather. Sarah's research aims to shed light on the complex dynamic nature of embodied cognition by studying the cognitive ecologies and the dimensions of variation in the enactment of stage presence across distinct dance practices and performers. Sue Brouwers is an Organisational Psychology PhD candidate at Macquarie University. Her research has incorporated the use of EXPERTise (Driving: V. 1.0 and 2.0) to examine how cue utilisation reduces the demands on cognitive resources (cognitive load) and impacts the performance of individuals in learning-related contexts. The performance-related impacts of cue utilisation have been examined with the use of aircraft and rail control simulations. Eva Marie Gacasan's PhD project examines sensemaking as a cognitive construct in project management, in particular, focusing on the disaster recovery context. The aim of her research is to understand how project managers make sense of complex situations by examining the key features that they acquire from the environment, and the way they acquire them, or the cue utilisation process involved. Her research methodology included cognitive task analysis/ critical incident technique, cross-sectional survey, and experimental study using EXPERTise, a diagnostic software. The outcomes of this research are intended to provide an empirical basis of cue-based training and assessment systems in both the project management and the disaster management fields. Her research is under the supervision of Prof. Mark Wiggins. Peter Renshaw is a Registered Psychologist and Member of the Australian Psychological Society. He also holds conventional pilot licences for fixed-wing and rotary-wing aircraft with various ratings and endorsements, including a helicopter flight instructor rating. He is undertaking a PhD examining technical skill acquisition and performance within the context of remotely-piloted aircraft operations. He has extensive experience as an aircraft accident investigator and airline safety manager. Previous research has focused on the role of cue utilisation in technical environments which involve highly domain-specific cues and environments. Daniel's program of research seeks to examine whether the utilisation of more broad social cues predicts performance in transient and dynamic settings, and whether social cue utilisation provides incremental validity over more traditional, technical forms of cue utilisation.